David Cohen started as a software programmer at age 13 and since then he has had only one job interview. Cohen started three startups and now is the founder and general manager of Techstars, a mentorship-driven startup accelerator is considered one of the best startup accelerators in the world. Less than 1% of the companies that apply to Techstars are accepted — a lower acceptance rate than getting into MIT, Stanford or Harvard. 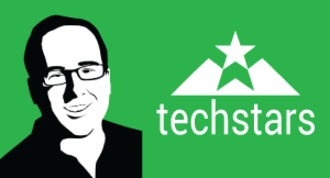 Techstars a global ecosystem that enable and empowers entrepreneurs to bring technologies to the market.